← It’s true, he is. I’m not sure what the deal is with no picture. 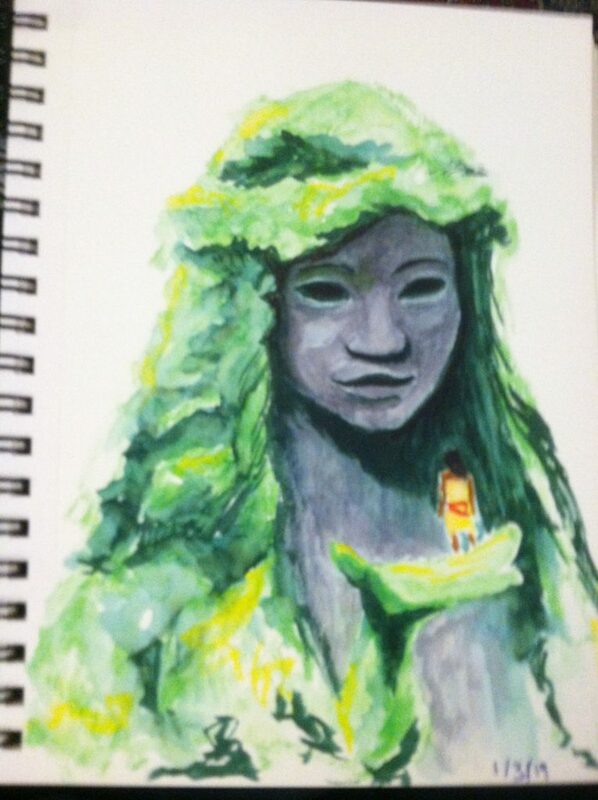 This one looks more like Moana then the one that didn’t have a picture. You’re making good use of those paint pens for sure.